A funeral home is one of the primary concerns once a loved one has passed away or when planning your own when that time comes. This is important to ensure that you and your family will have a trusted and expert partner during these difficult times. 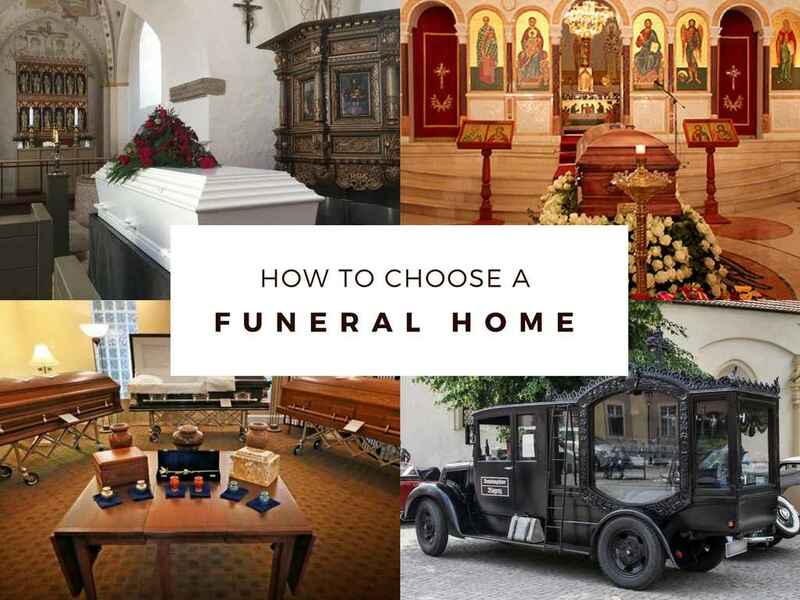 The process is and will never be easy, that’s why we’ve come up with steps on how to start and what to look for in a funeral home. The green-cremation is considered to be an eco-friendly alternative to traditional cremation. However, it uses lesser energy to cremate the body. 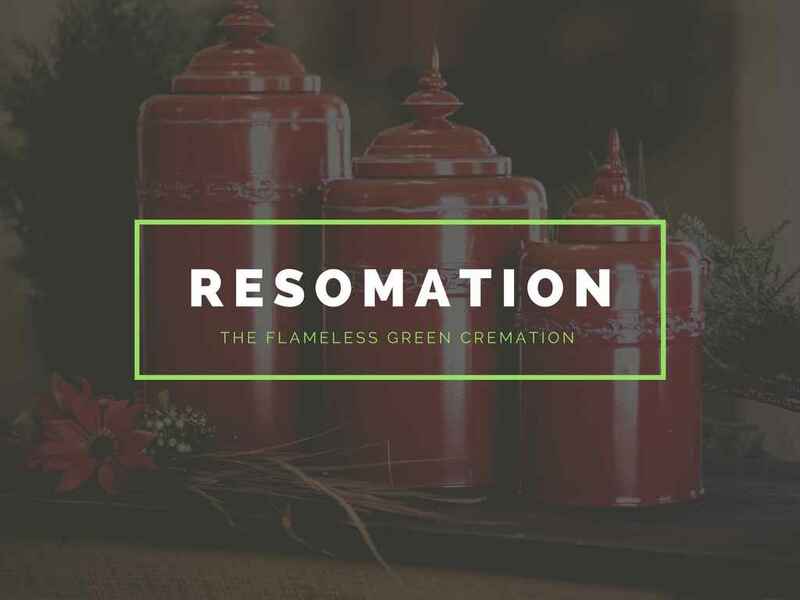 Resomation only uses one-third of the energy used in cremation which is a substantially lower energy consumption. Every country has its traditions even in funerals. Similarly, these traditions change in time. 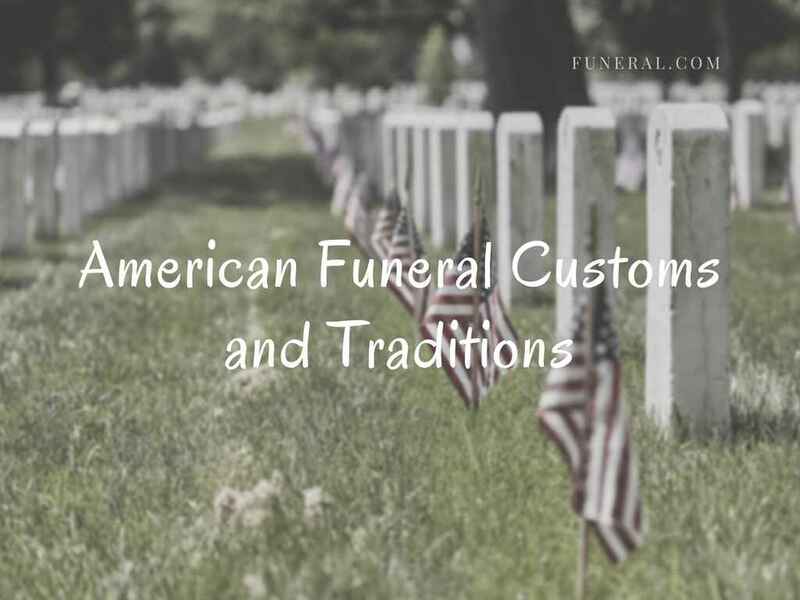 In the case of the traditional American funeral, their customs are composed of three parts. The first one is the visitation, followed by the funeral, and then the burial services. Having good manners is essential, and for highly emotional times such as funerals, the last thing you want to do is add unnecessary stress to the bereaved by being rude. 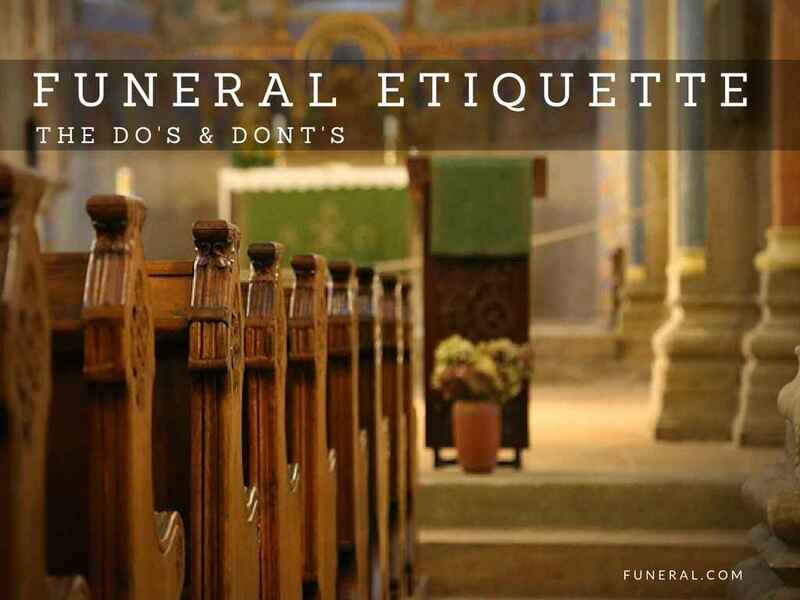 To help you avoid awkward situations, here’s a list of things you should and shouldn’t do when attending funeral services. 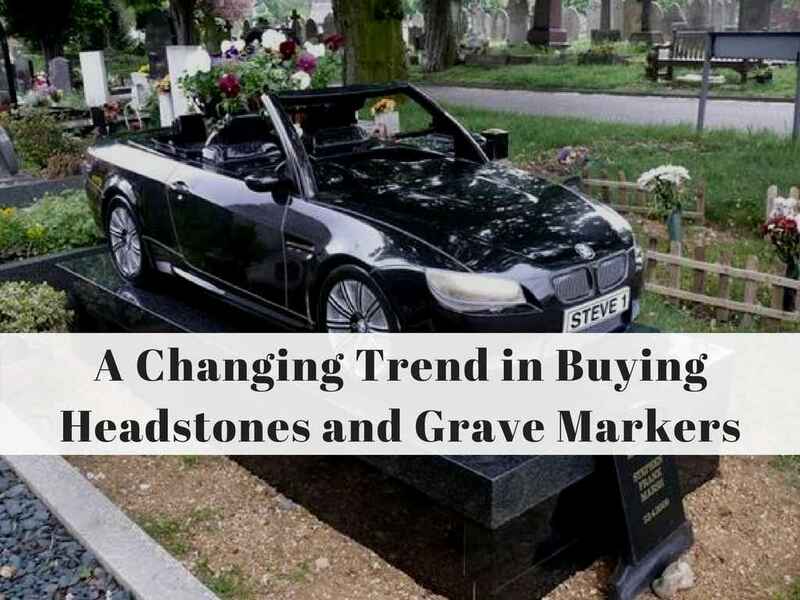 Headstones and grave markers aren’t accessories people browse through like purses or shoes. These are the symbols of a loved one’s memory and act as the focal point for families when they visit a loved one’s grave to maintain a connection with that person after death.